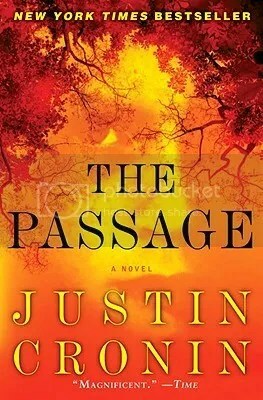 I received an electronic copy of The Passage by Justin Cronin through NetGalley in exchange for an honest review. 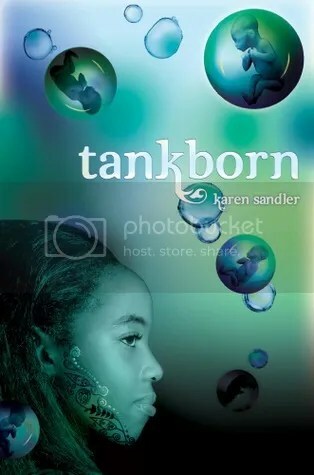 I had originally intended to read it for last year’s R.eaders I.mbibing P.eril Challenge, but took a blogging hiatus around that time and never got around to reading it. I picked it up last week and realized just how much I’d been missing out on. 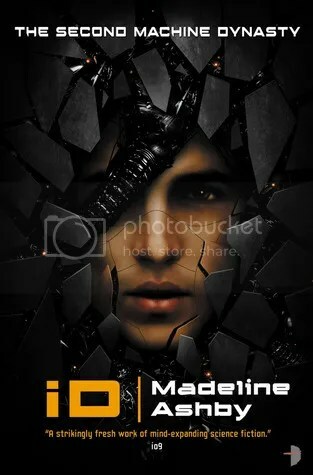 I received a copy of iD by Madeline Ashby from the publishers in exchange for an honest review. 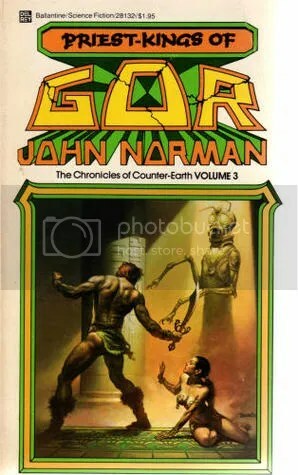 The first book in the series, vN, was one of my favorite books that I’ve read all year. The plot of vN features the story of Amy, a self-replicating robot whose failsafe fails. This means that she is in the relatively unique position of being a robot capable of harming humans. iD is the story of Amy’s boyfriend Javier. Unlike Amy, Javier’s failsafe is still intact. This means that he is vulnerable to manipulation and can be forced to do terrible things against his will. This has some obvious implications (including sexual), but it also carries painful consequences for his personal life. 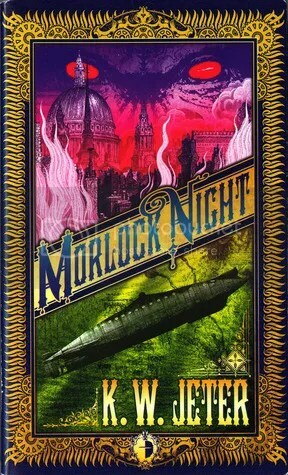 When Amy’s island is destroyed, Javier alone must pick up the pieces, but how can he when his own decisions are vulnerable to the machinations of others? The sexual themes in Javier’s story were much more prominent than in Amy’s story. Javier finds himself in a love/hate relationship with humans. While he hates many of the actions he is forced to take, he also feels a deep loving connection to the humans that is imposed on him by his failsafe. This conflict is particularly pronounced as he sleeps with various humans to achieve his goals. It’s kind of like a biologically programmed Stockholm Syndrome that no amount of therapy can get rid of, and it’s painful at times to watch, even more so because Javier feels a chasm between himself and Amy because she’s never had those experiences and doesn’t want to know that part of him. 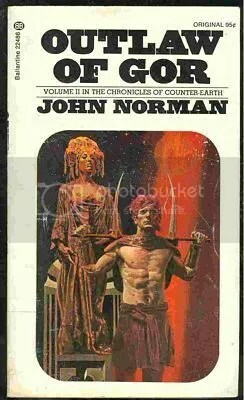 As with vN, I was blown away by this novel. Madeline Ashby makes you think hard about the nature of freedom and oppression. As Andrea at The Little Red Reviewer noted when describing the book, iD is a much harder story to read. 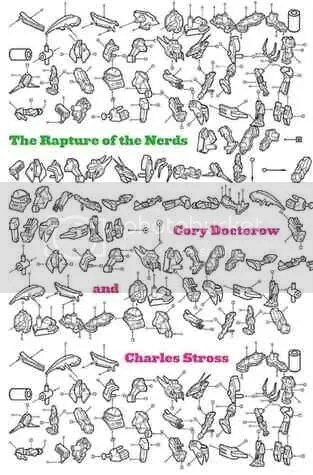 I think that the book’s darkness makes it even more powerful. I’d highly recommend it.